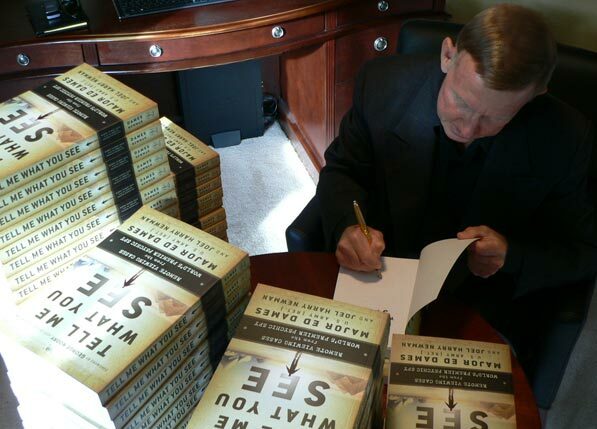 For the last several days, Major Ed Dames has been hard at work signing pre-ordered autographed copies of his new book Tell Me What You See. Today, Ed finished signing the initial batches and all orders are out the door and on their way to all pre-order customers! Major Dames will be providing additional autographed copies for a limited time, so if you haven't ordered yours yet, then what are you waiting for? !